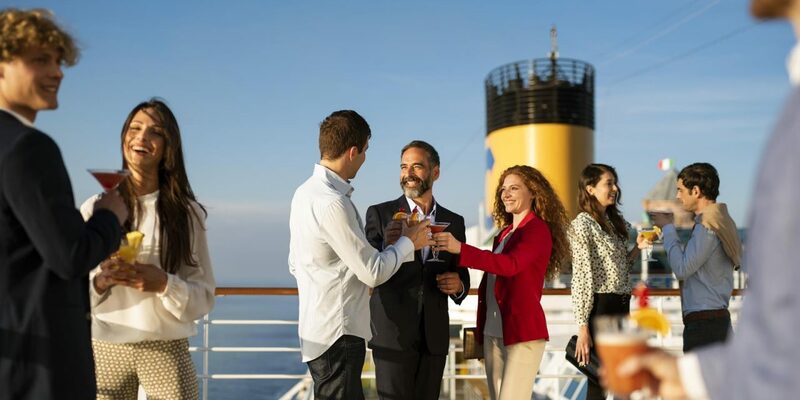 Sail the seas in style with Costa Cruise Lines. 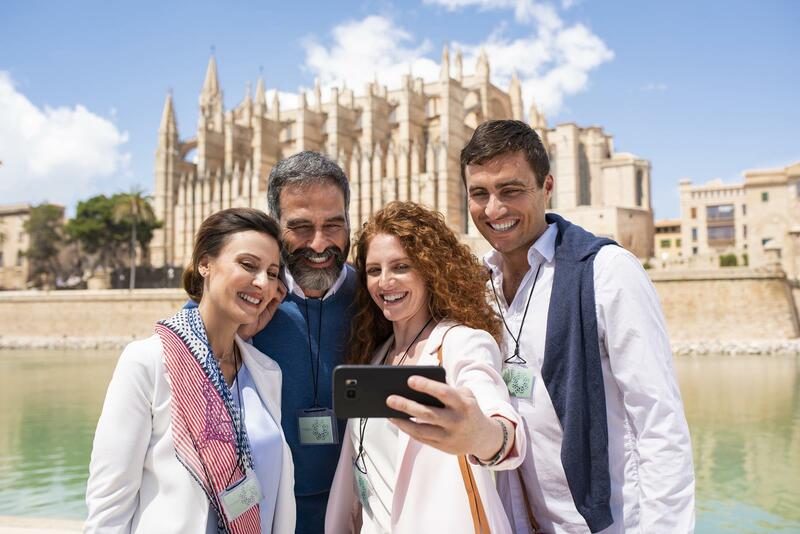 Voyage through the waters of the Western Mediterranean with departures from Barcelona, Rome and Savona and with ports of call in Italy, Spain, Mallorca and France. 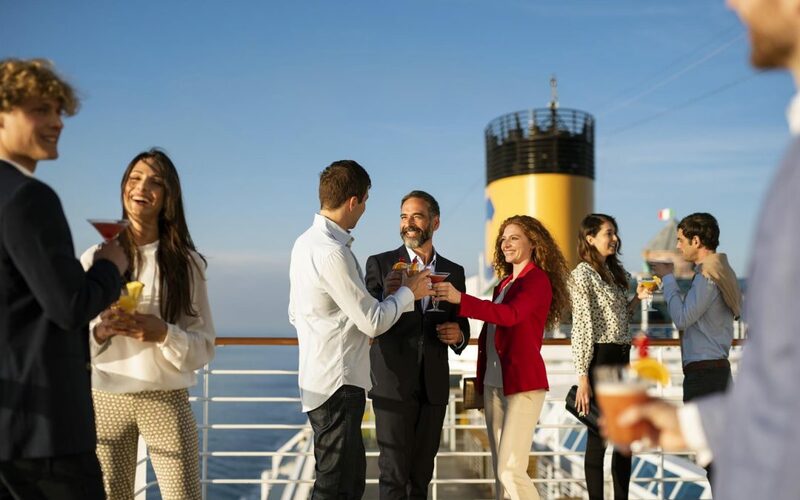 A perfect way to explore new countries and cultures, experience luxury on the water onboard Costa Smeralda, which has the distinction of being the first superliner fueled by liquefied natural gas making it a clean and eco-efficient cruising choice. Costa cruises sail to 260 destinations including Ibiza, Stockholm, Dubai, Mauritius and Santorini, to name just a few. 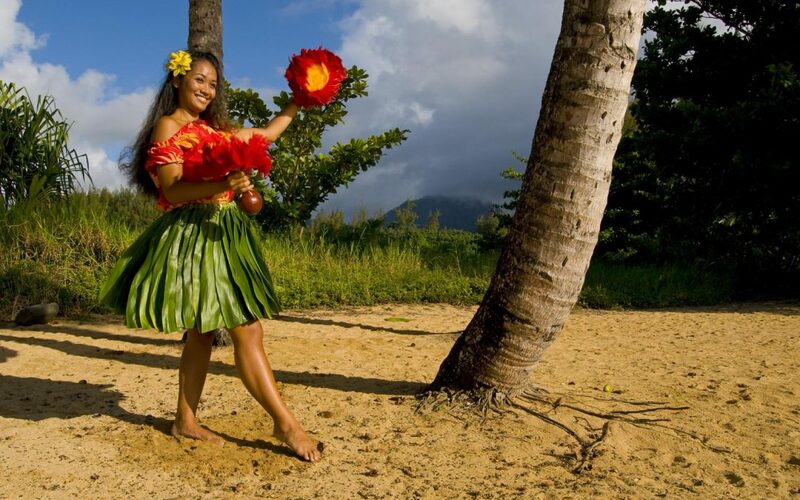 Guests can also explore the Caribbean with Costa with ports of calls in the Bahamas, Dominican Republic, Jamaica, Cayman Islands and Mexico. To add to the charm of this exceptional and memorable journey are premium accommodations, dining and entertainment options for all ages. With its eclectic mix of guests and promising a holiday for everyone, see what a Costa cruise has in store for you. 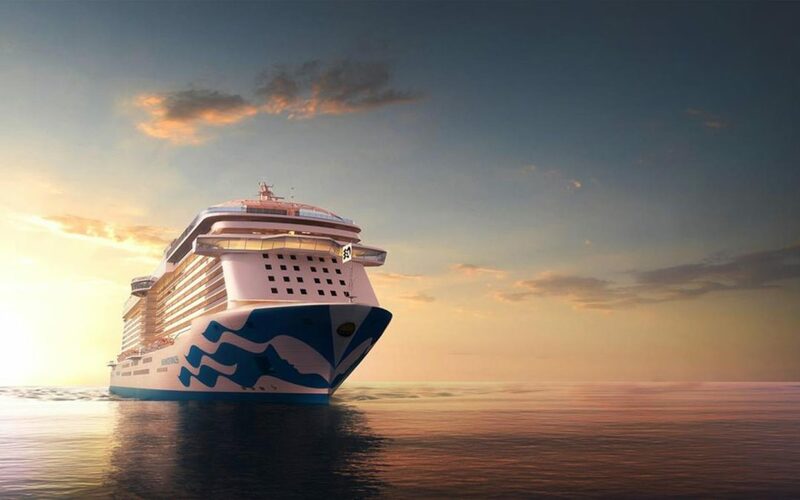 Get a taste of Italy’s finest with ships featuring beautiful works of art and unique interior designs. With close attention paid to every detail, the furnishings all across are resplendent. Guests can surely expect to feel the magical energy of Trastevere that will instantly transport you to the heart of Rome. Adding to the Italian feel are handcrafted menus offering the finest Italian wines chosen by the Italian Sommeliers Association. 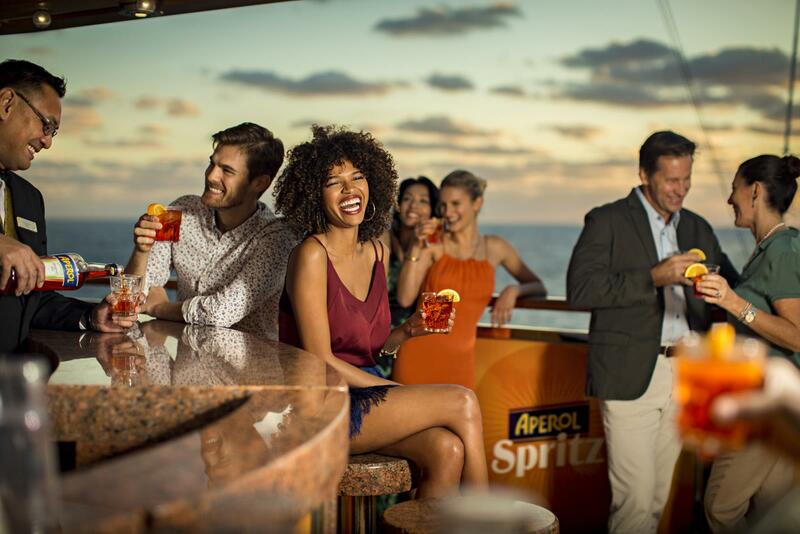 Paired with authentic European and global cuisines, expect to be treated to culinary selections like pasta and pizza counters, fresh mozzarella bars, live teppanyaki tables, gelato carts, artisanal desserts and a Ferrari wine bar with a varied selection of spirits. 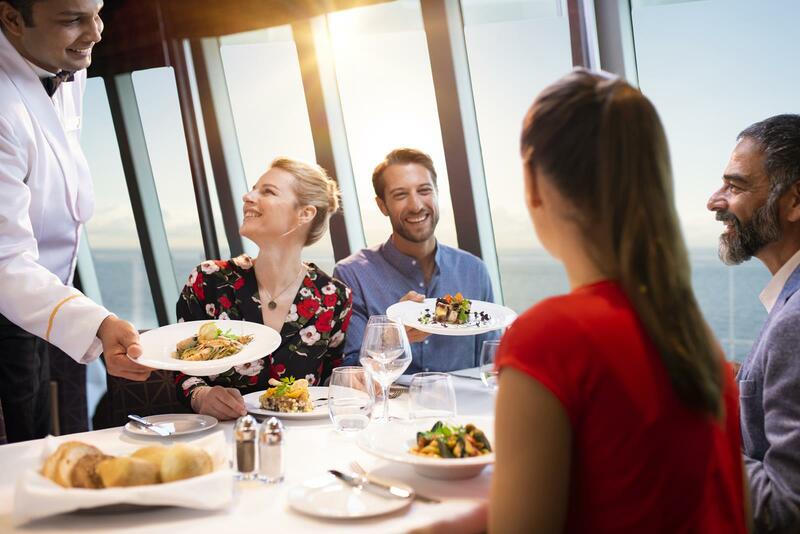 Every Costa cruise has a wide choice of specialty restaurants and bars where guests can enjoy an authentic dining experience suited to their culinary tastes. For guests who like to indulge in some pampering and preening, some of the highlights of a Costa cruise are the wellness activities and treatments offered. Guests can enjoy group yoga and pilates and personal training at state-of-the-art fitness facilities that also include multi-sport pitches and a jogging track. The award-winning Samsara Spa is guaranteed to spoil you with rejuvenating facials, aroma therapy massages, thalassotherapy baths and nourishing holistic body wraps. To add to the list of ways to relax are swimming pools and Jacuzzis. A Costa cruise has something fun for everyone. Guests can enjoy theme parties like White Night and Masquerade where you dress up in white and have fun in a carnival-like atmosphere complete with theatrical masks. For those who aspire to be in the limelight, Voice of the Sea lets you take the stage and show off your singing talents just as you would on the popular television show. Guests wanting to hone their culinary skills will enjoy Bravo Chef: The Show where Costa’s chefs demonstrate how to make traditional Italian dishes, which you can watch, follow along and possibly win a prize for the best culinary creation! Get ready to surprise your senses at the 4D Cinema experience that the entire family will enjoy. For guests feeling lucky, the onboard casino is a great place to play some games. Choose from roulette and blackjack tables, slots, traditional and electronic games and Bingo. Whether you win or lose, the disco will elevate your spirits with thumping base beats. Dance the night away to the hottest club music in to the wee hours of the morning and possibly to see the sunrise over the sea. Other entertainment options on a Costa cruise include cabaret and theatrical shows. While the adults play, kids can also have their share of fun in the Squok Club with activities organized and supervised by experienced Costa crew members. Young ones will squeal with glee when they meet Peppa Pig and participate in treasure hunts and activities like coloring, puzzles and crafts. Pre-teens can battle it out playing their favorite video games and in the older teens can attend midnight pool parties, dance and music events and themed dinners. 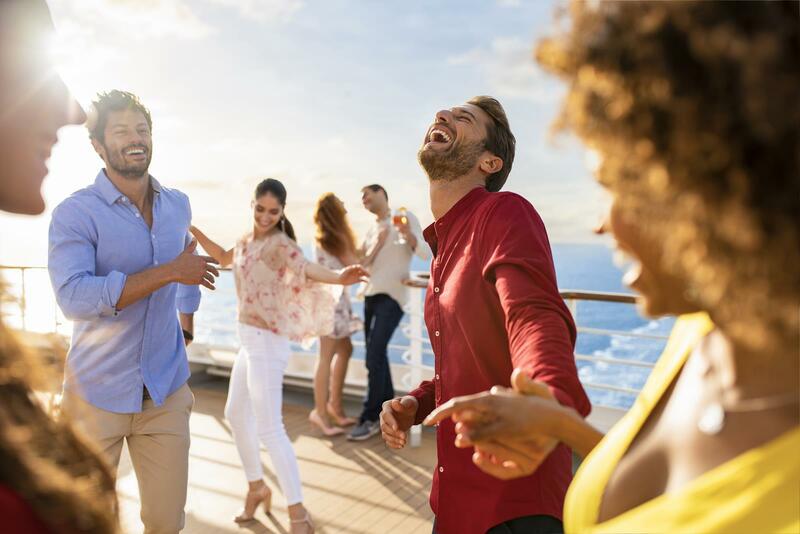 A Costa cruise is a great way to not only enjoy the activities and entertainment onboard but also see new destinations. Guests can opt for shore excursions like nature outings, cultural trips and adventure tours, all led by local guides. There are also activities like hiking, swimming with dolphins and truffle and wine tasting sessions to choose from! A Costa cruise is a unique and fully immersive holiday packed with things to see and do. Some additional professional services offered to guests include a photographer and babysitter. There is also a shopping arcade with boutique stores for retail therapy. Guests can also stay connected with 24-hour internet access along with phone and fax services.